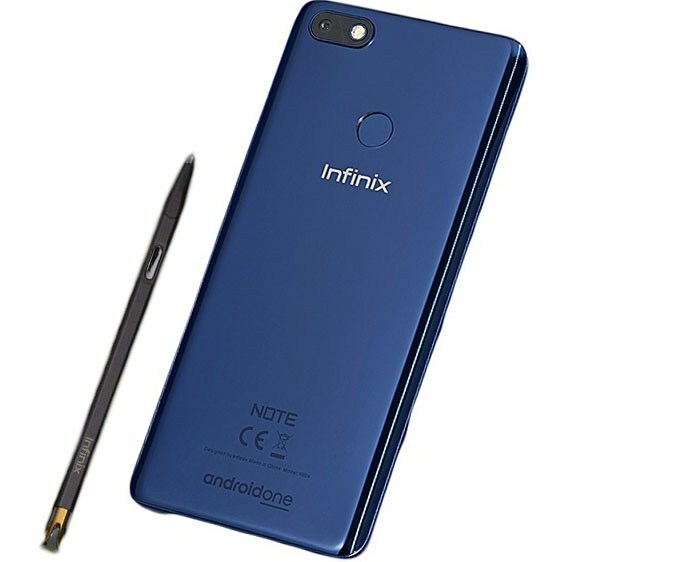 The Infinix Note 5 pro or the Infinix Note 5 Stylus is essentially the more advanced version of the Note 5 smartphone. The Note 5 is one of the latest releases from Infinix Mobility. The Infinix Note 5 and Note 5 Pro will come with the Android One OS. This was revealed at the launch of the phone which took place in Dubai. The Note 5 series sees Infinix infuse a more improved design to the brand’s previous products. The new design hides the the x-pen inside its body. The unique pen only comes with the Note 5 Pro. 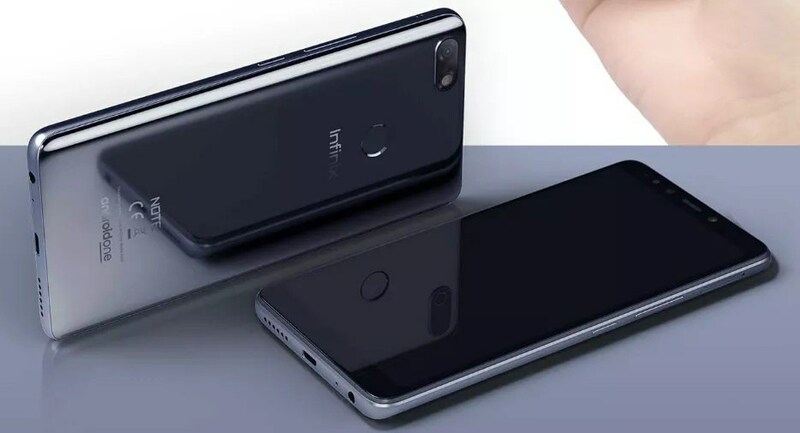 Infinix Note 5 Pro is powered by an Octa-core 2.0 GHz with Helio P23 chipset and Mali G71 MP2 on board, which is similar to the processor of its previous products. The variation in accessories is similar to what Infinix put out with the Infinix Note 4 and Note 4 pro.